Ваш город - Нижняя Тавда? 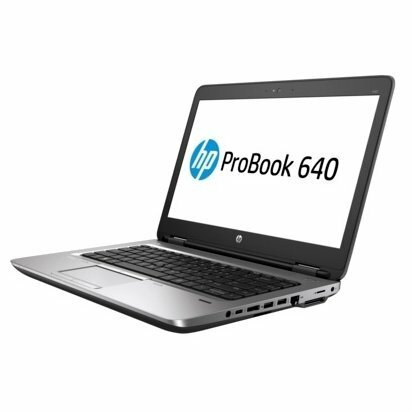 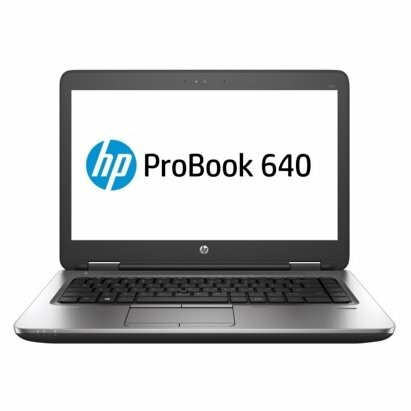 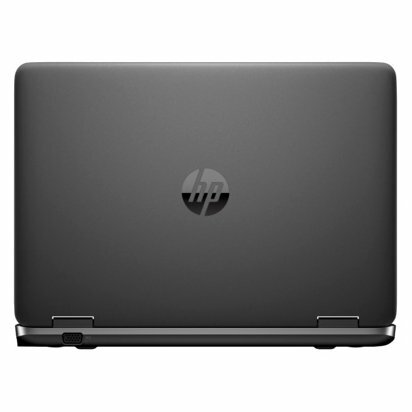 HP ProBook 640 G2 (T9X04EA) (Intel Core i5 6200U 2300 MHz/14.0"/1920x1080/8.0Gb/128Gb SSD/DVD-RW/Intel HD Graphics 520/Wi-Fi/Bluetooth/Win 7 Pro 64) - 14&quot;, 1920x1080, 1.95кг, Win 7 Professional 64. 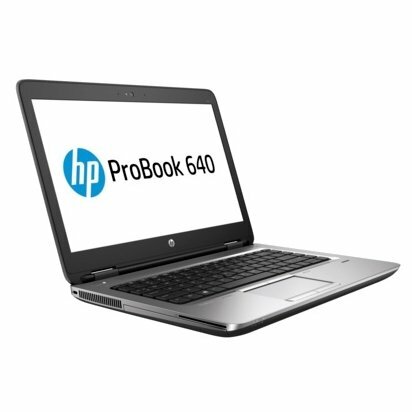 Доставка hp probook 640 g2 (t9x04ea) (intel core i5 6200u 2300 mhz/14.0"/1920x1080/8.0gb/128gb ssd/dvd-rw/intel hd graphics 520/wi-fi/bluetooth/win 7 pro 64) по городу Нижняя Тавда и другим городам России.